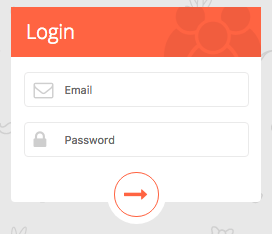 Adding a login and registration functionality to your website is a great thing to be able to do. Not only is it a cool feature, but it also opens up a lot more possibilities for your site in terms of functionalities, and it can also really help improve user experience. 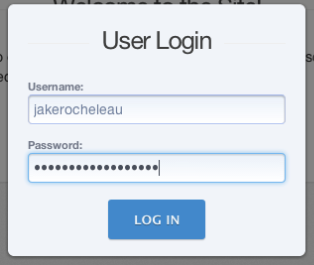 If you're trying to add this functionality to your site but aren't sure what to do with it in terms of design, check out the following list of snippets, plugins, and tutorials that show you how you can add some flair to your login and registration forms with the help of both CSS and jQuery. 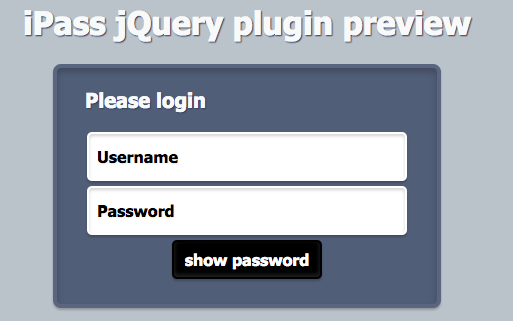 This code snippet from CodePen creates a beautiful, sleek, minimalist and modern login functionality. While the snippet doesn't include an option for registration, that can easily be added by going off the design and theme that the snippet provides. 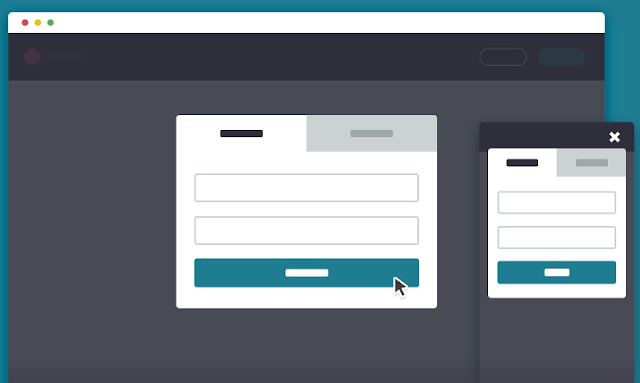 This particular tutorial provides you with snippets that show you how to make stylish and sleek responsive modals for both login and registration. This jQuery plugin creates an iPhone-inspired masked-password input with the option to reveal the password to the user, similar to the option you'd have on the iPhone. 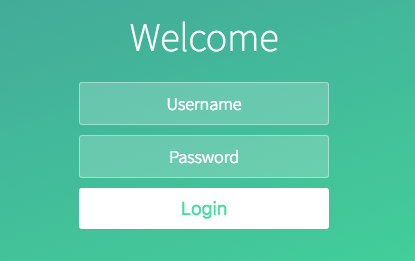 This code snippet creates an elegant login form with tooltip, focus, hover and animation effects, partly made possibly through the use of jQuery. This tutorial demonstrates how to make a User Login modal using jQuery to create the titular "modal" pop-up window effect. 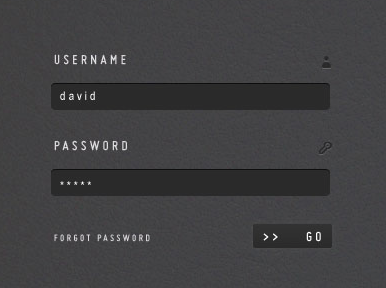 A darker take on the login form, the theme of this snippet is very minimalist and can be used to create a somber yet stylish login form that can be easily added or integrated to any project or site. This bright and fun login box concept is presents you with a cool code snippet complete with hover effects, focus effects, and a brightly colored gradient background. Use it as is or customize it so that the colors match your project.